Roseville Fountains Summer Art and Wine Stroll featuring Placer Wines on July 21st! 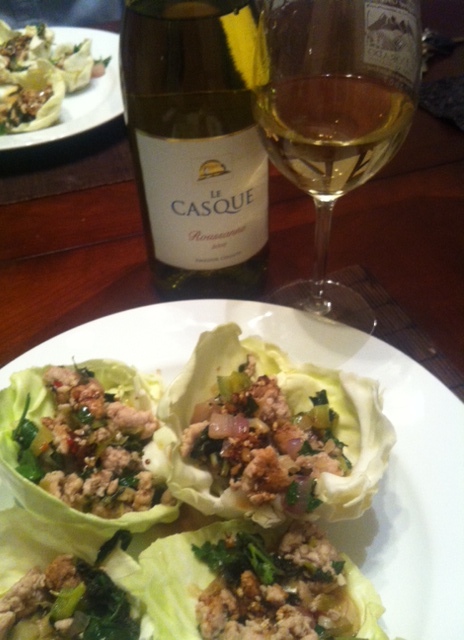 If you follow my site at all, you are well aware of how much I love Placer County wines. I find many of them comparable to Napa Valley wines without the high price tag. 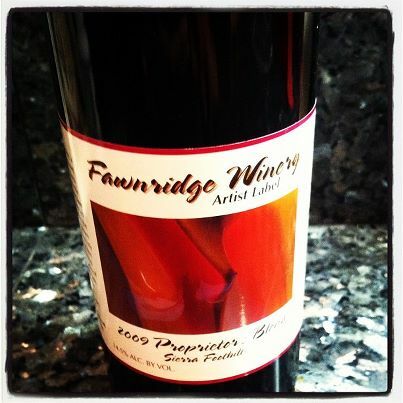 RB and I celebrated 4th of July with this 2009 Proprietor’s Blend from Fawnridge Winery. WHAT: This summer wine tasting event features the wineries of the Placer County Wine Trail, local artisans and munchies from Fountains Restaurants. Stroll the beautiful outdoor setting of the Fountains, taste local wines and listen to the rockin’ & jumpin’ blues music of Johhny O, the Blue F.O.’s featuring Connor James as part of the Fountains Summer Concert Series. Concert & Wine Bar: 8-10pm. WHERE: The Fountains at Roseville, 1013 Galleria Blvd, Roseville, CA. PARTICIPATING WINERIES: Bonitata, Cante ao Vinho, Casque, Ciotti, Cristaldi, Dono dal Cielo, Fawnridge, Fortezza, Green Family, Lone Buffalo, Mt. Vernon, PaZa, Pescatore, Popie, Secret Ravine, Rancho Roble, Vina Castellano and Wise Villa. This entry was posted on July 9, 2012 by cavegrrl. It was filed under Uncategorized and was tagged with events, placer wine.